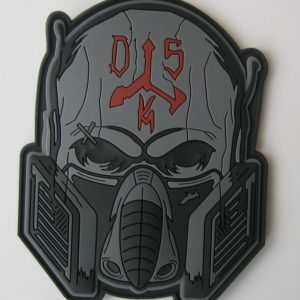 Products – DSK Tactical, LLC. Here you can buy knives, tools & gear. In our store, we carry items we have in stock. Most of our products are custom made to order but every once in a while we have something special in our store. Contact us today to order your knife. 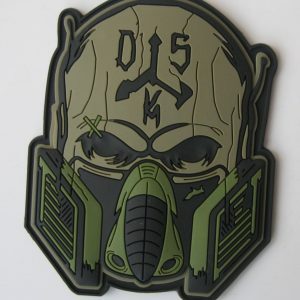 Patches are 3.5 inches X 2.5 inches, full color. 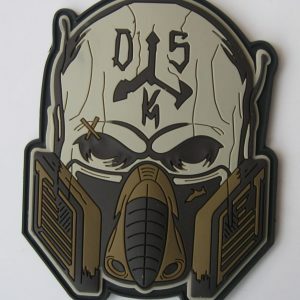 Comes in either Tan Theme, OD Theme, or Black Theme. Made of durable PVC with a full Velcro hook backing.